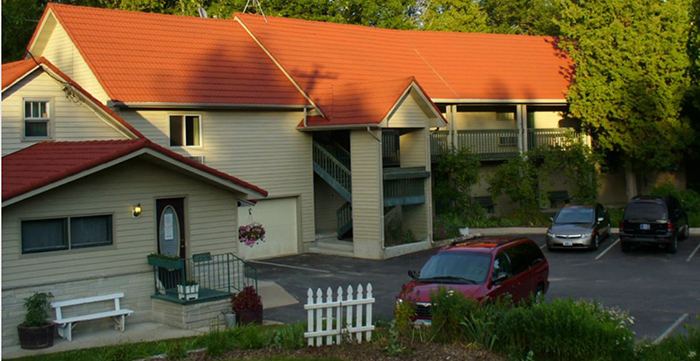 Clean, comfortable and quiet in our wood side location adjacent to the Ridges Sanctuary, the Ridges Inn & Suites offers the best of Door County on the quiet side, yet is a half mile from the quaint small town of Baileys Harbor. 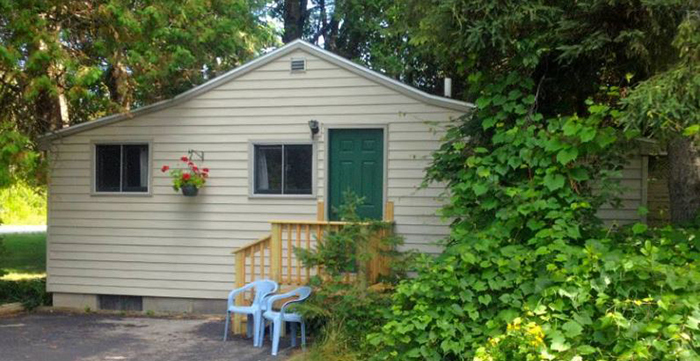 Located on Hwy 57 within walking distance of restaurants, parks, churches, beaches, and the Marina. 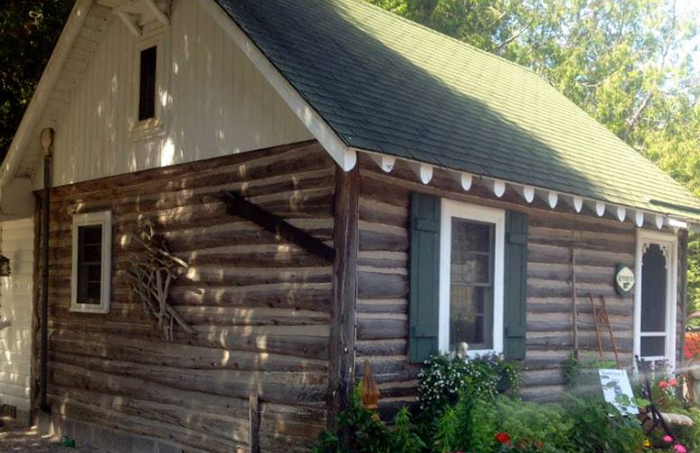 We have a number of Pet Friendly rooms and Cottages available. 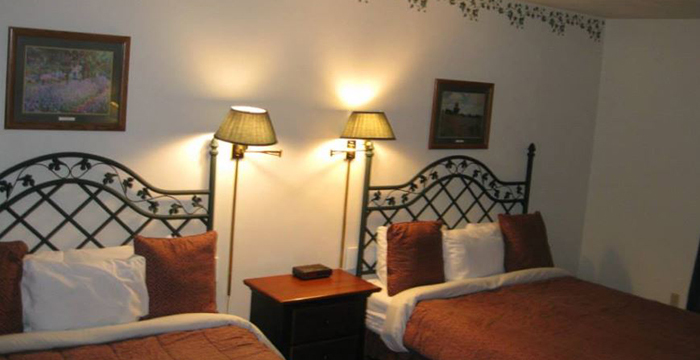 Rates are sensible and housekeeping exceptional. We will do all we can to ensure a memorable experience. 2019 Rates: $99-$219 peak season; $59-$179 off season.